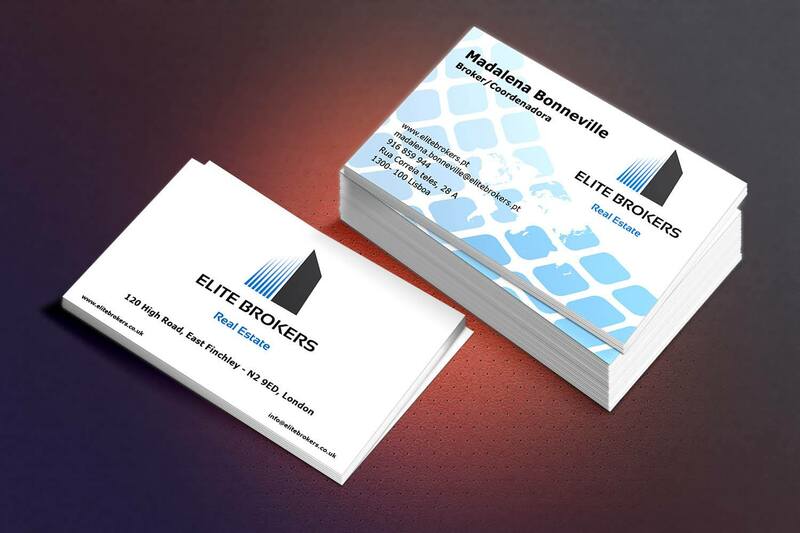 For nice and professional business card for your business in 24h. 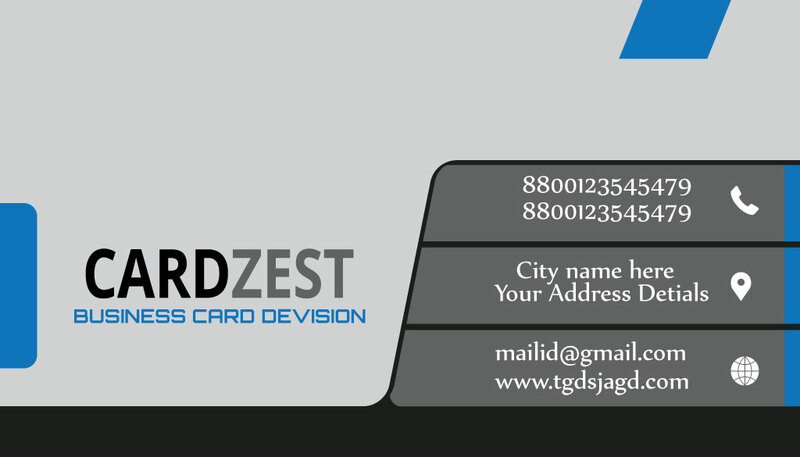 Your business card will be specifically designed According to your business and your concept. For $3 Order We just provided JPEG/PNG file. 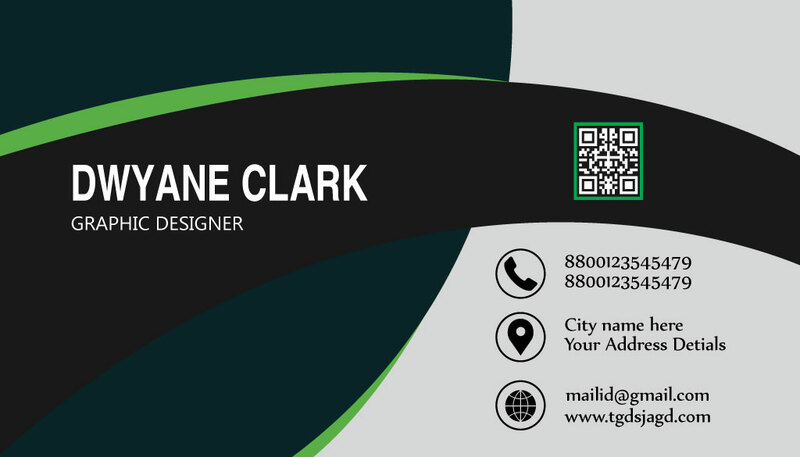 If you want you can discuss with me about your business card. 100% money back guaranteed If you are not happy.. Awesome Business card Design is ranked 5 out of 5. Based on 15 user reviews.